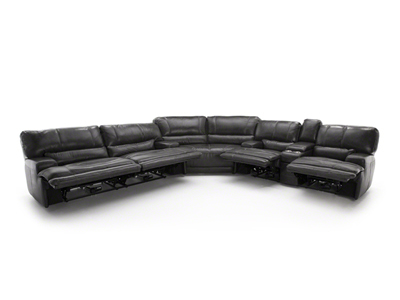 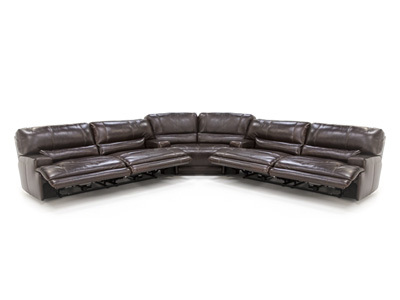 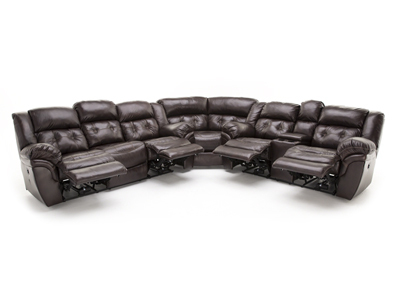 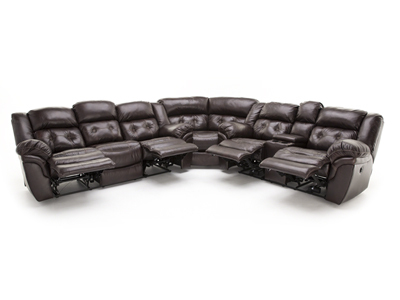 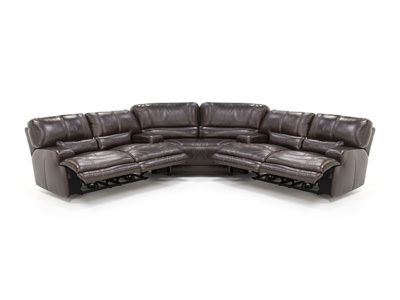 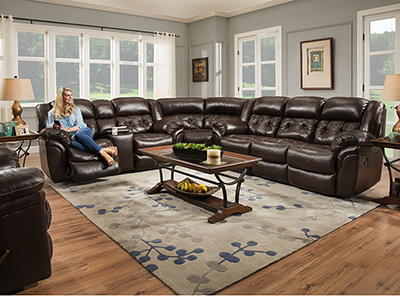 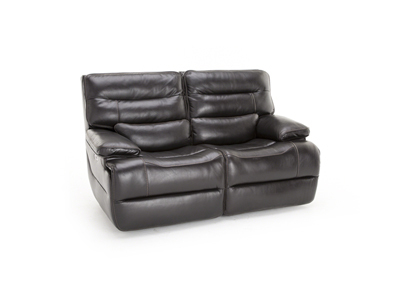 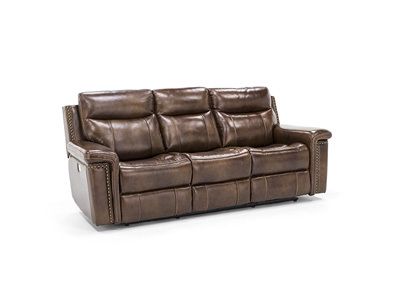 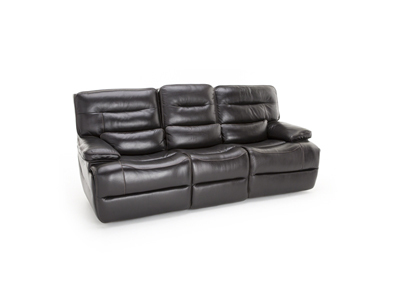 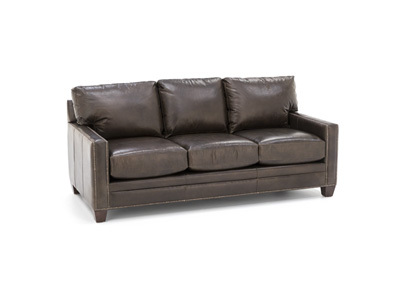 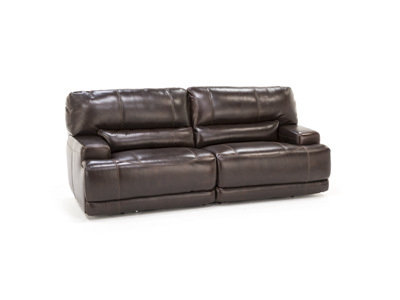 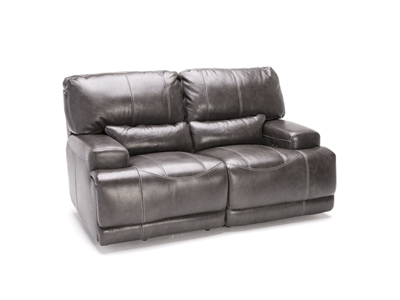 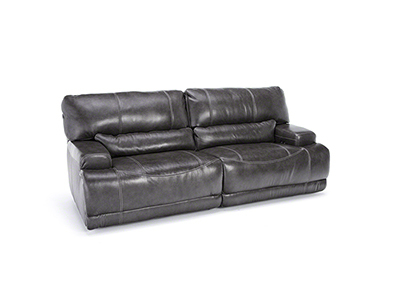 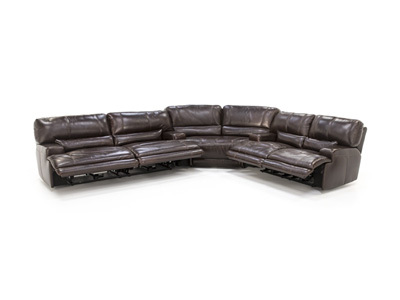 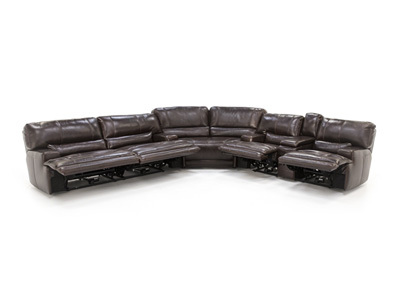 From our collection of premium reclining leather furniture, experience the “Placier” sectional. 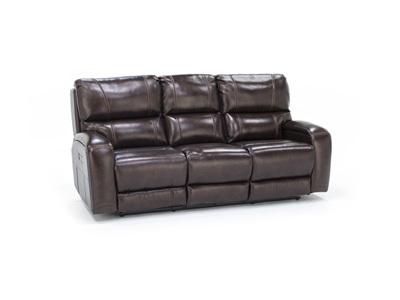 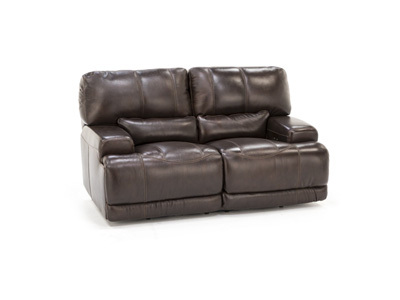 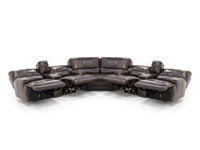 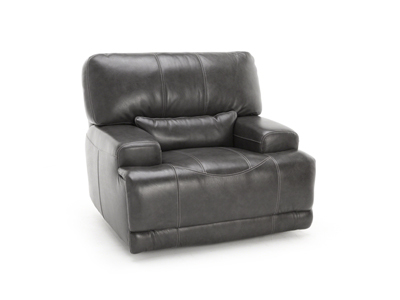 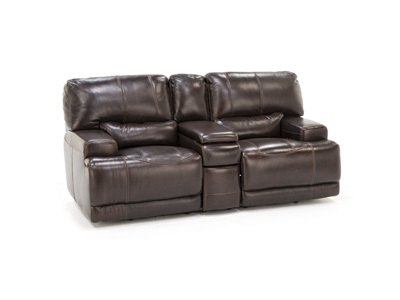 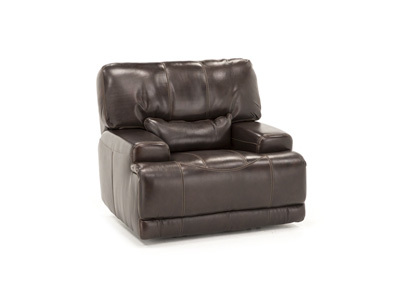 It’s a combination of all the best: dual power recline on both sofa and loveseat for convenience and comfort, high quality frame and steel mechanisms, super soft sauvaged 100% leather on all areas and extra wide seating that includes “chaise” footrests that are completely padded from seat to toe for no-gap comfort and support. 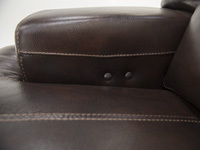 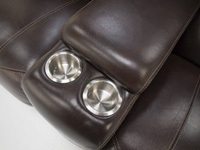 The sewn-in lower lumbar pillows provide additional style and comfort. 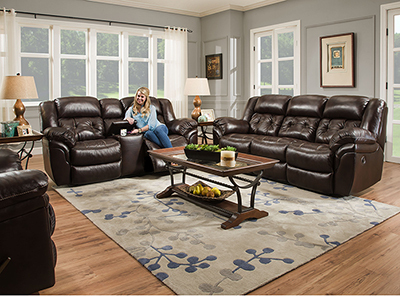 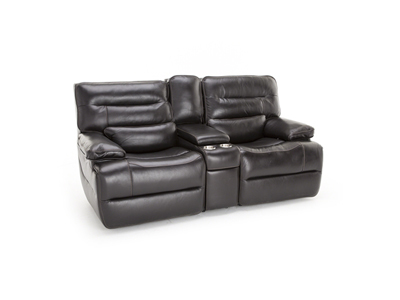 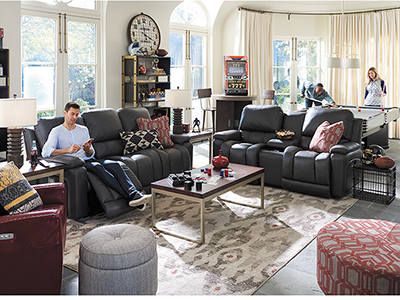 This 3-piece sectional consists of a power recline sofa, a power recline loveseat with center console and a wedge, or use any combination of two sofas, console loveseats, or power recline loveseats without center console along with the wedge to complete the group. 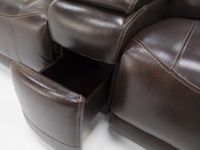 Stocked in coffee.